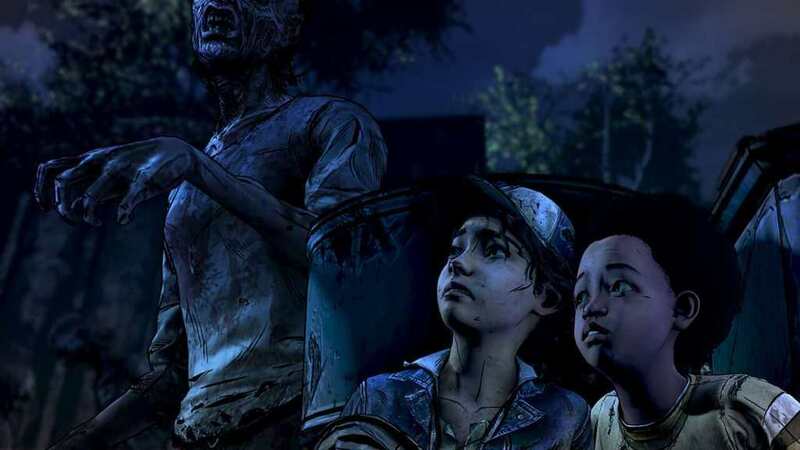 A month ago, Telltale Games published a new trailer and announced the pre-order details. Telltale Games and Skybound Entertainment launched another trailer for The Walking Dead: The Final Season for the Comic-con. The shows Clementine and AJ being welcomed to another community, and an impending trouble waiting for them. A 15-minute demo was also uploaded to their youtube channel. 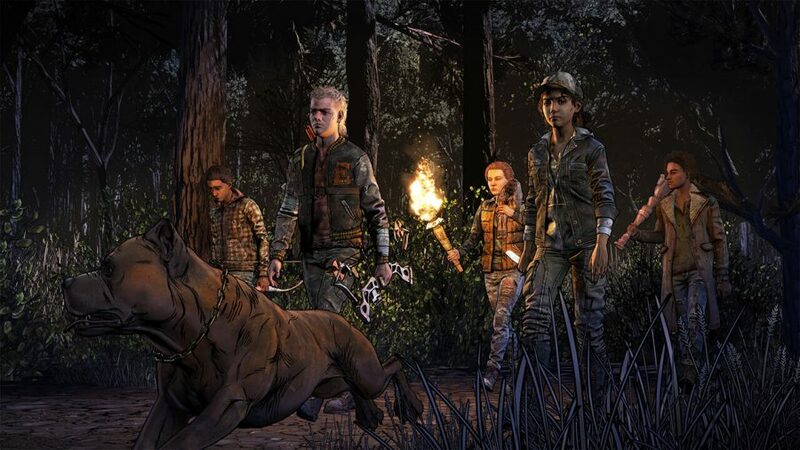 The episode one of The Final Season will be available on August 14, 2018, for PC, PlayStation 4, and Xbox One. The Nintendo Switch version will come later this year. Pre-order now for $19.99, and if you do pre-order on Steam, GOG, GamersGate, or Humble Store, you will get a 10% discount. 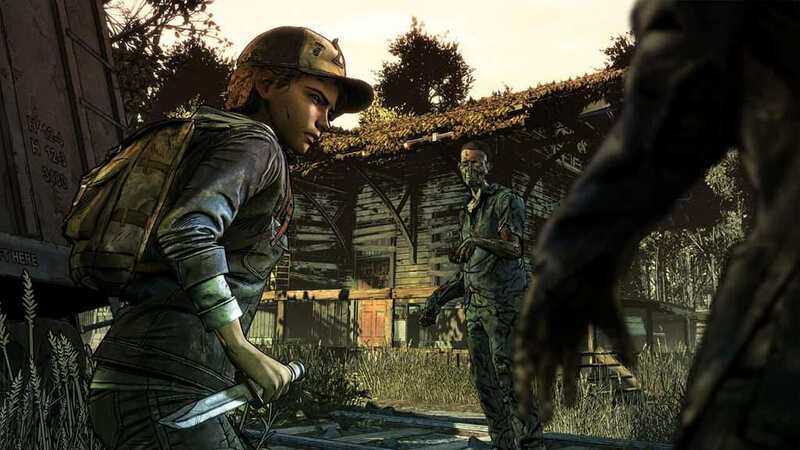 On the other hand, if you pre-order on Xbox One and PS4, you will be getting The Walking Dead: The Telltale Series Collection, which consists of Season 1 to Season 3 content accessible immediately. Visit The Walking Dead: The Final Season Website!